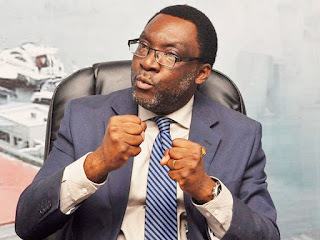 Lagos State Government has spoken on trending reports of an alleged racist Chinese restaurant in Ikeja area in the state. In a reaction on Wednesday, Lagos government said it has set up a fact-finding team to probe the news. Commissioner for Tourism, Arts and Culture, Steve Ayorinde, in a statement said: “Following the social media posts on Monday about the allegation that a certain Chinese restaurant in Ikeja is engaged in racial discrimination against potential Nigerian customers, our officers were sent to investigate the veracity of the claim.